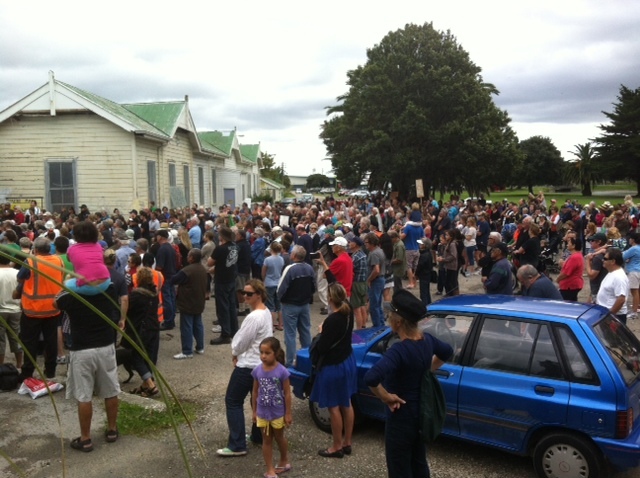 This report on the Wellington Peoples’ Centre, by Ian Anderson, will be published in the June issue of The Spark. Sue Bradford, who helped set up the Peoples’ Centres, will be speaking on unemployed and beneficiary fightback at our Socialism 2012 conference. 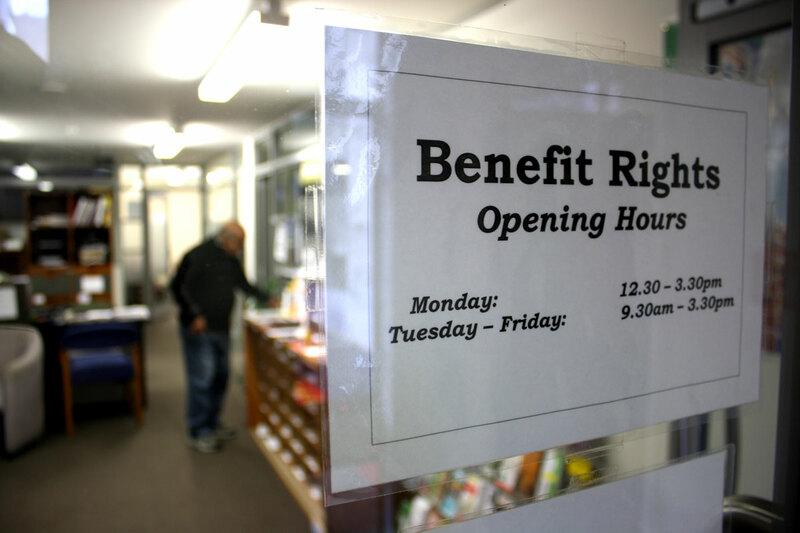 After 20 years of support for unemployed and low-income workers, the Wellington Peoples’ Centre (WPC) closed its doors on the 28th of April 2012. However most services continue to operate independently, and by decision of the membership the WPC remains as a legal entity.